Hot freebie alert! 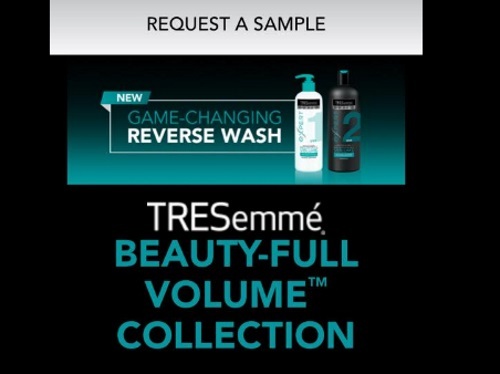 Request a Free Sample of Tresemme's Expert Beauty-Full Volume Shampoo and Conditioner! Click on the "request a sample" near the top right at the link below. Please allow 6-8 weeks to receive your free samples. tried to enter and won't let me get to end of ery. I found on iphone it will not. On computer, no problem. Thanks, this was hard to grab on mobile, but on desktop it worked without a hitch fyi.